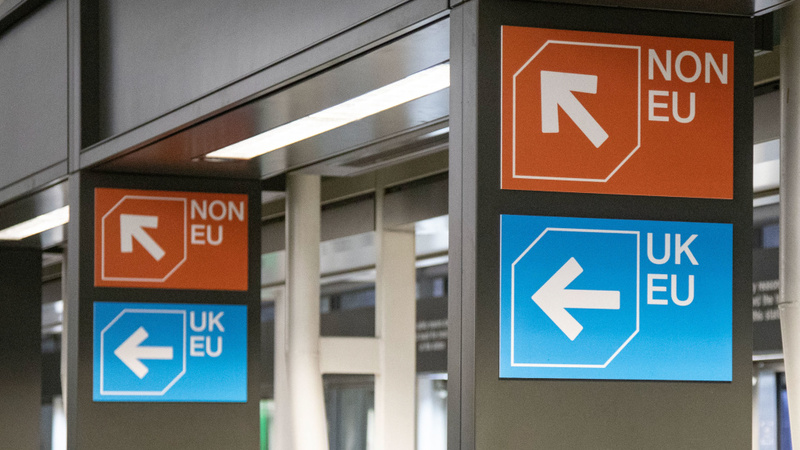 With the U.K. poised to leave the European Union, one basic question has loomed amid the complicated debates over soft borders and no-deal exits: After Brexit, would Brits be forced to get a visa to visit the EU? On Thursday, the EU Parliament gave its answer: "No." In addition to the visa question, the EU said it's also preparing contingency plans for other essential logistical operations Thursday, from ensuring the supply of medicines to food safety and agricultural standards.